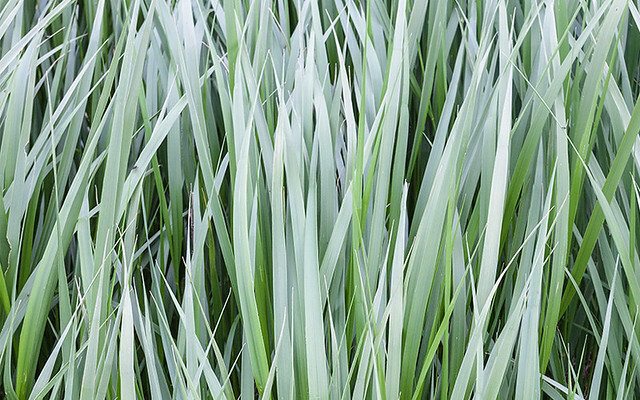 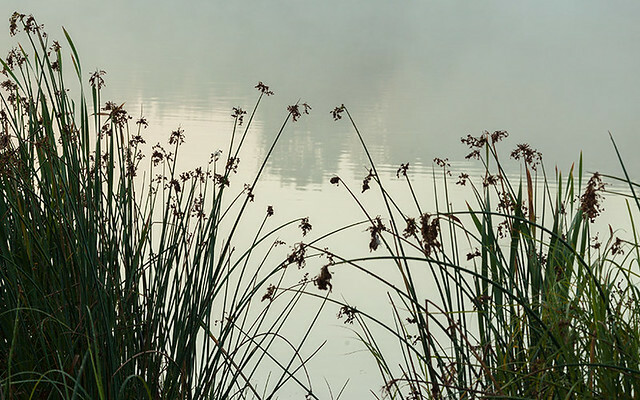 Fact: Sedges can be confused with grasses, but are found in wet areas and have three-sided stems: remember “Sedges have edges”. 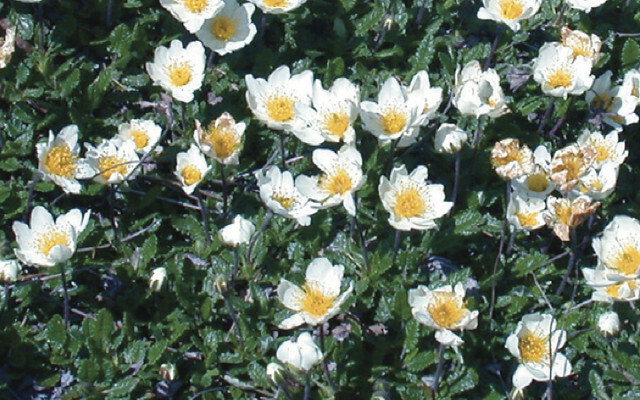 Fact: There are > 100 grass species in the boreal forest, many of which have been introduced from Europe and are considered invasive weeds. 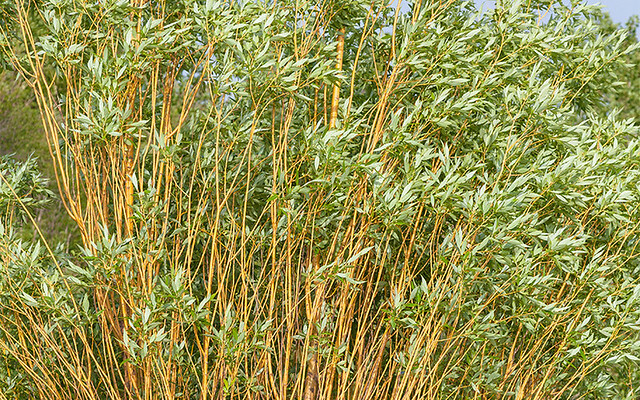 Fact: The many species of willow in the boreal forest often hybridize, making them notoriously difficult to identify. 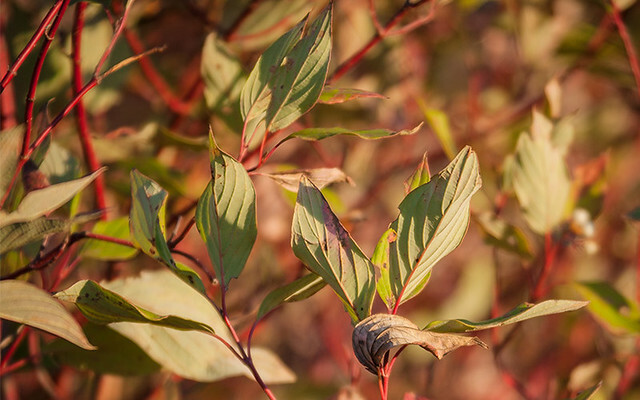 Fact: Dogwood in indicative of nutrient rich sites in the boreal forest and is preferred winter browse for many ungulates. 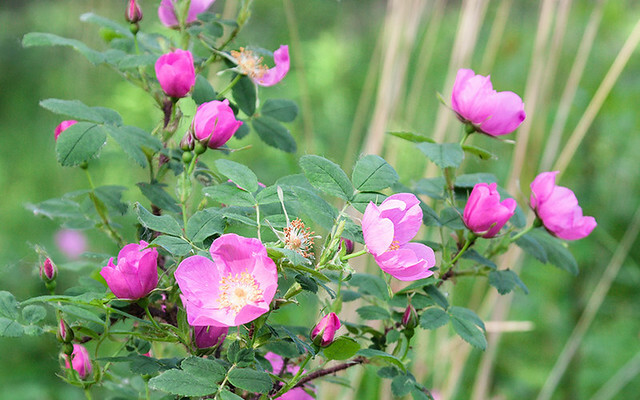 Fact: Generally found in patches of sun, wild rose brings a sweet smell and splash of colour to the boreal forest when it blooms.